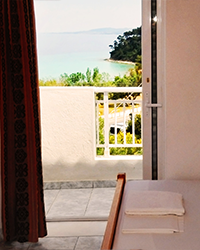 Acompanied with the bright cyan blue colours of Toroneon gulf, hotel Toroneon invites you to enjoy your holidays into our fresh and welcomming rooms. 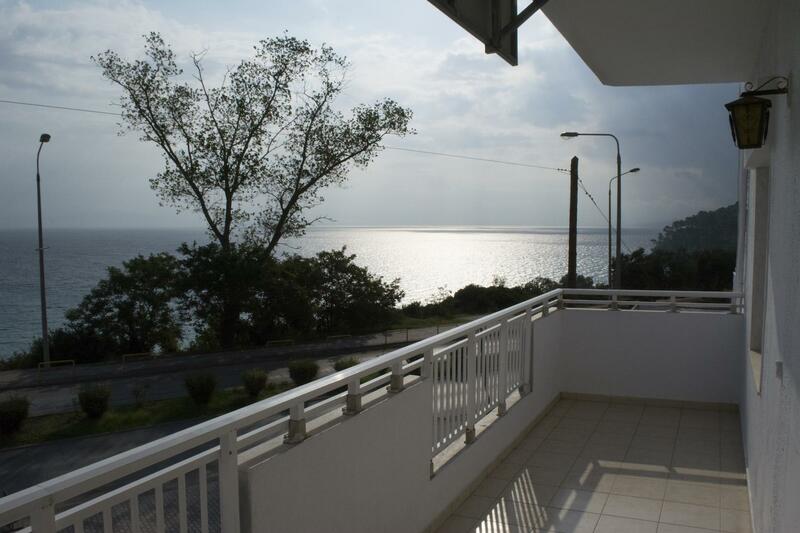 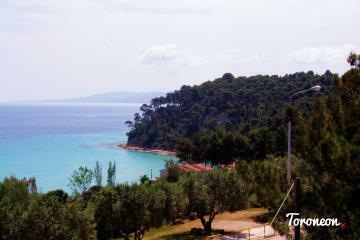 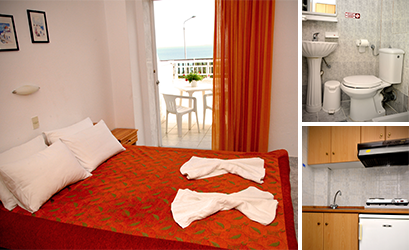 Our hotel Toroneon has rooms with a fully equiped kitchen with necessary pots and a fridge, Television, Air-condition, room bathroom and a balkony with stunning view towards the sea. 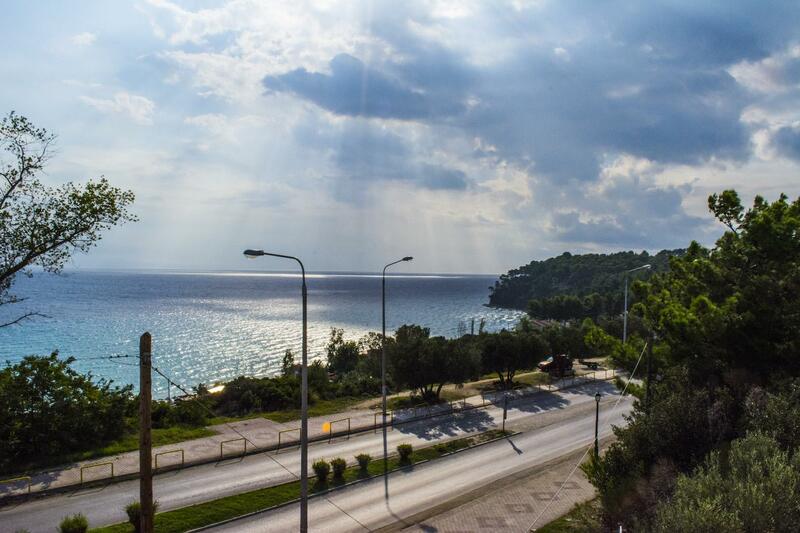 Our Studio Hotel Toroneon is located in Kallithea, just 150 meters away from the beach, and our guests have easy and convienient access to any services, nightclubs, parking and archaeologic site of the area. 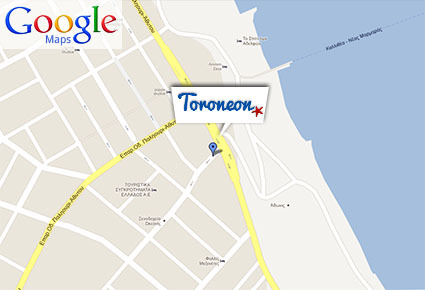 Toroneon Studios is a family bussiness providing for years the best of services into hospitality. 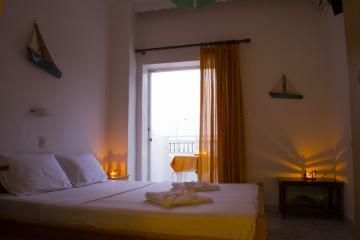 We hope to choose us for your summer vacations and have an unforgetable experience in Greece. 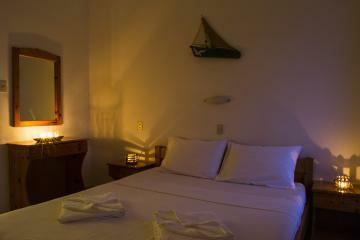 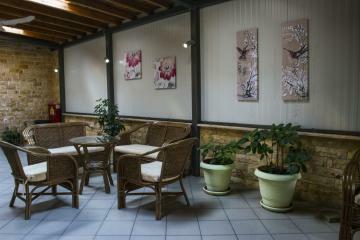 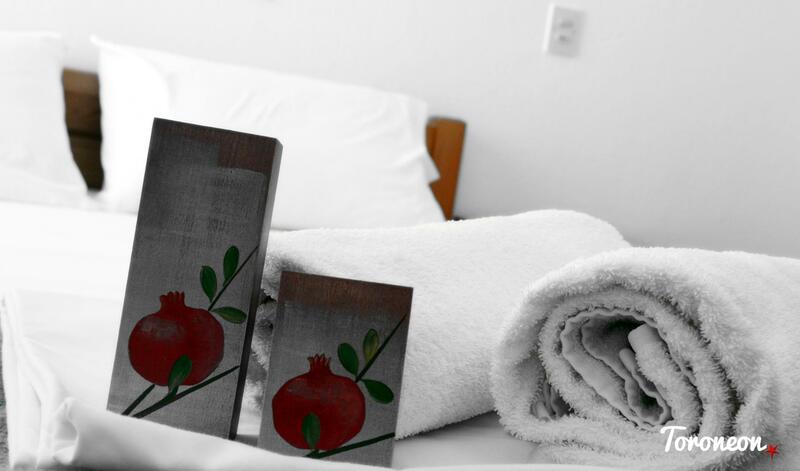 Our studio Hotel has rooms of; two, three and four people rooms available. 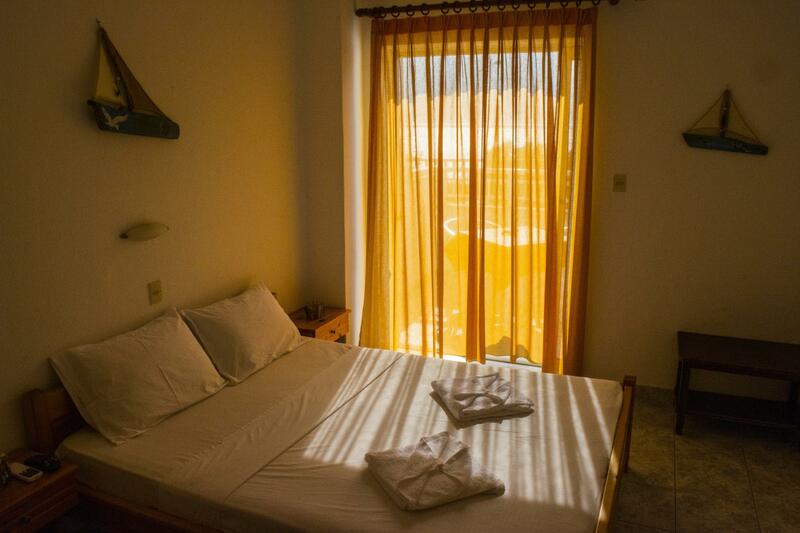 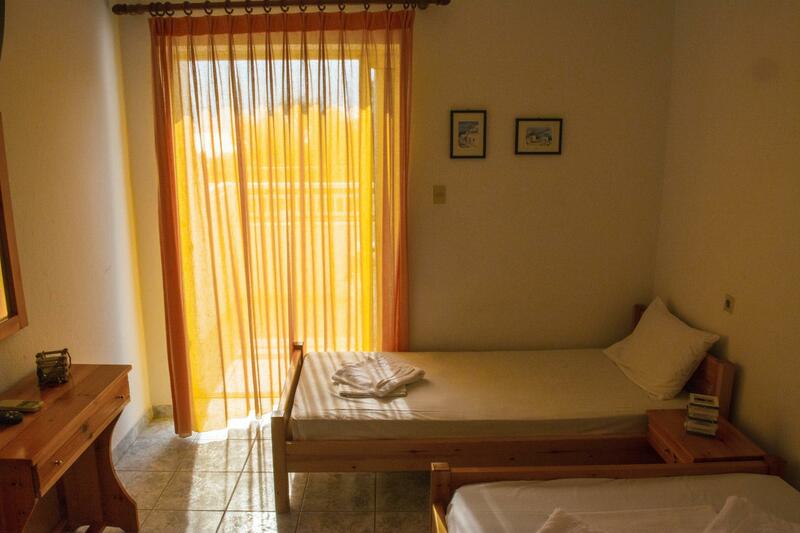 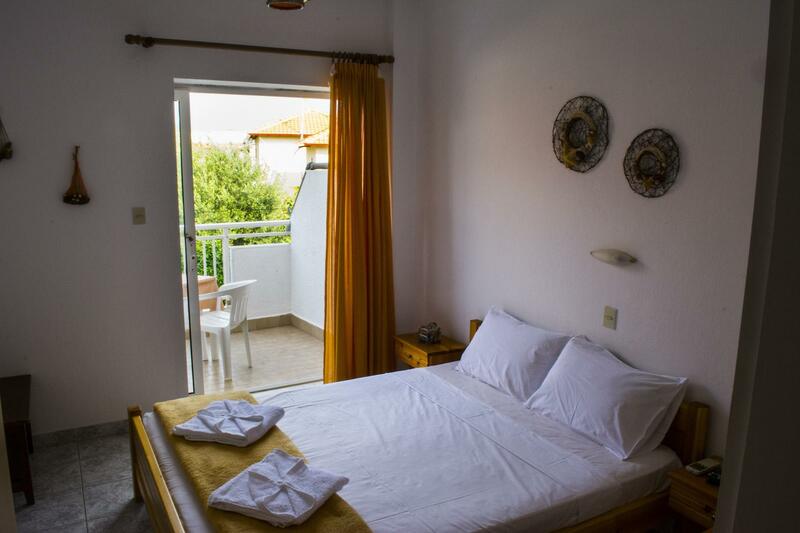 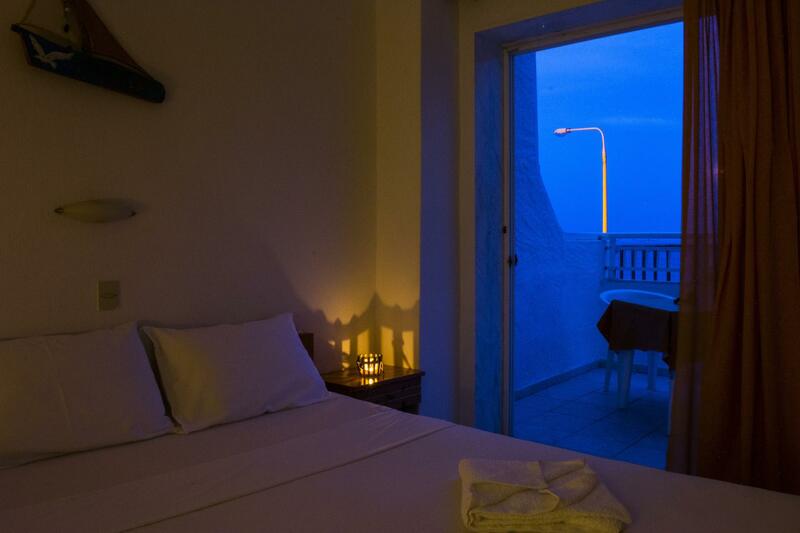 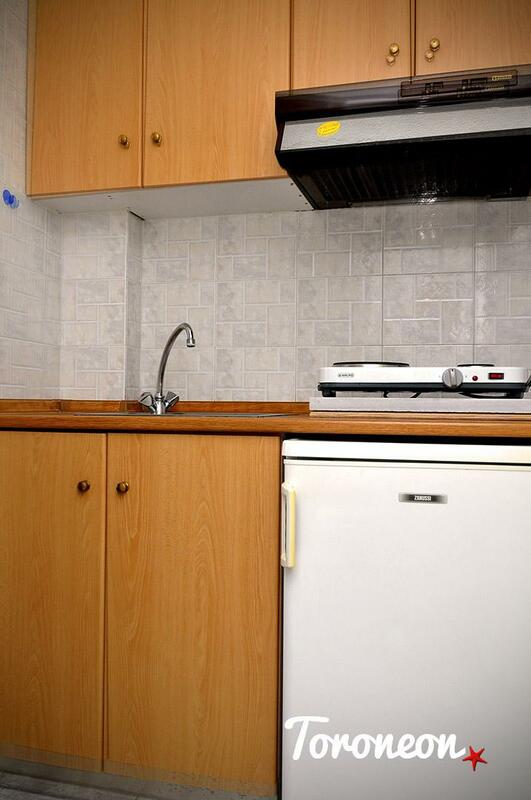 Each room has a kitchen equiped with necessary pots and a fridge, our rooms also have room bathroom and a balkony with stunning view of the sea. 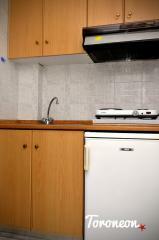 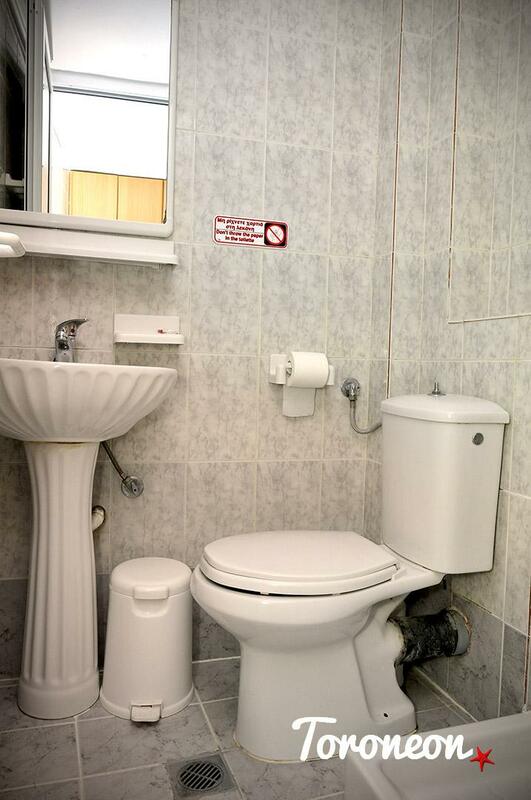 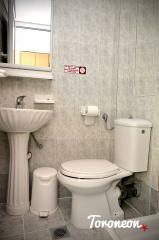 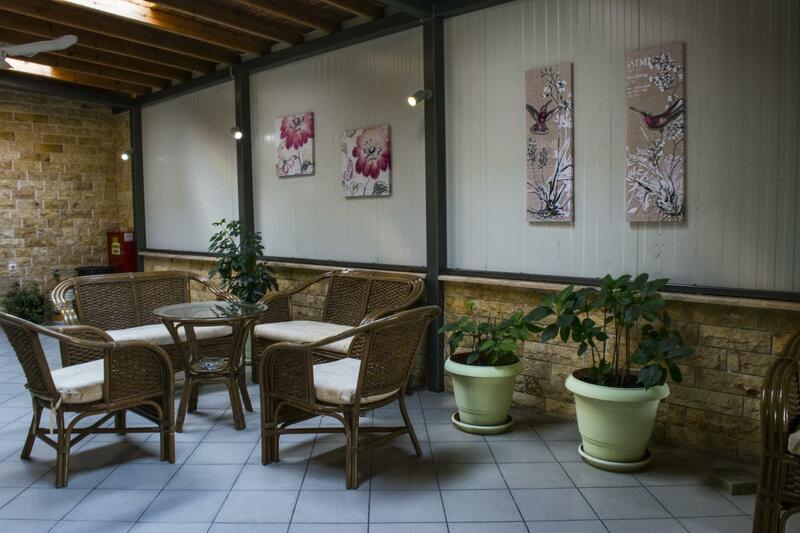 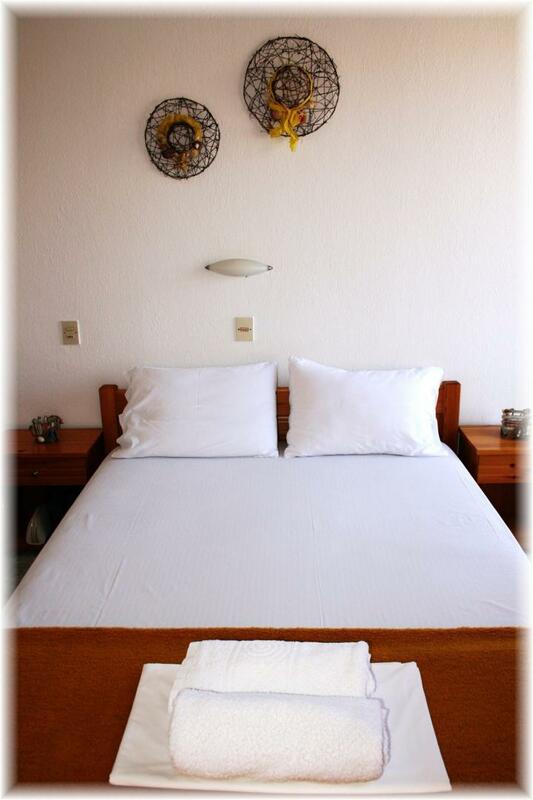 Plus our rooms provide free Wi-fi, television and a room locker to safe your personal belongings. 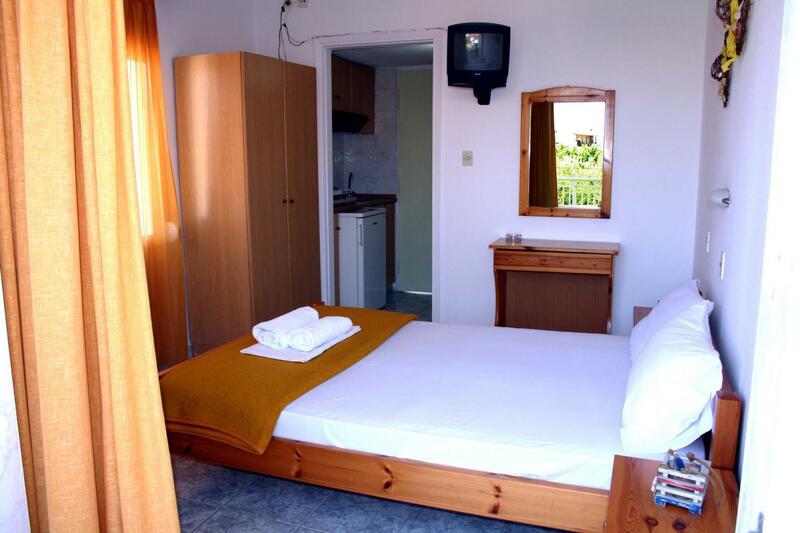 Our Studio Hotel Toroneon is located in Kallithea, three minutes away from Kallitheas Bus station. 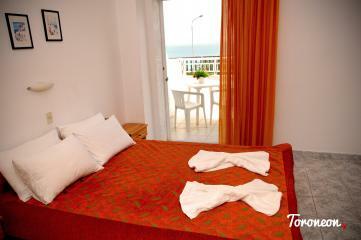 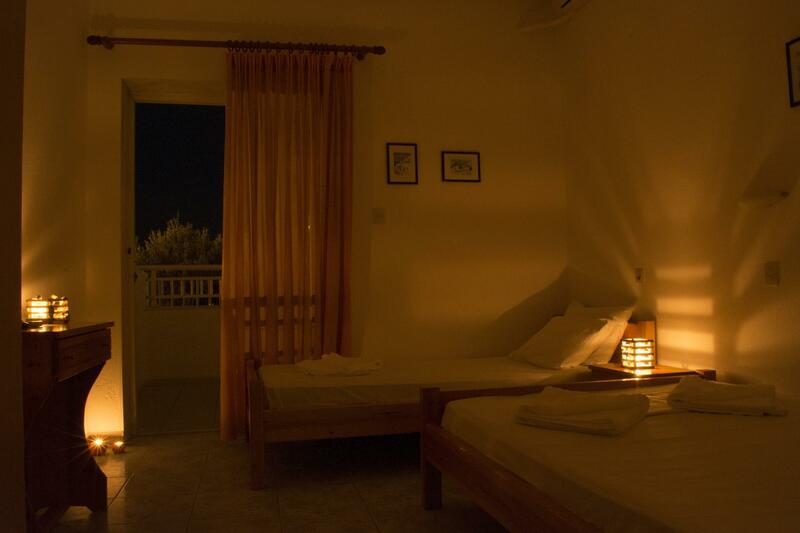 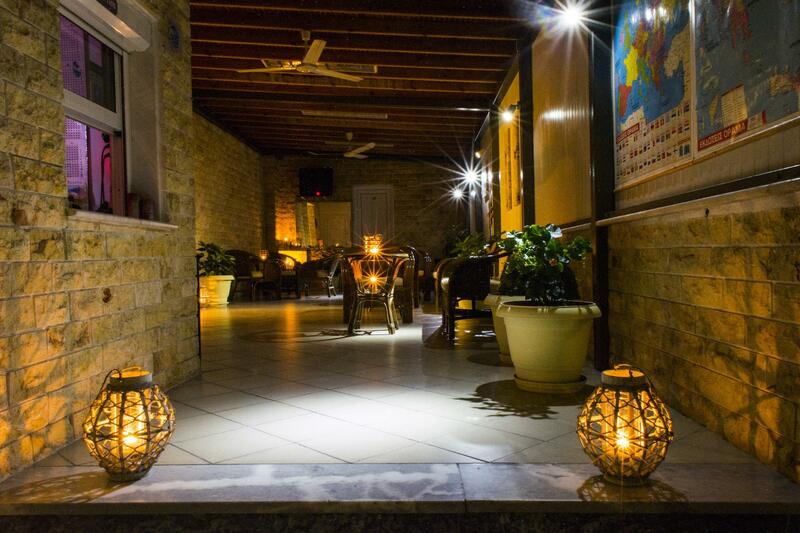 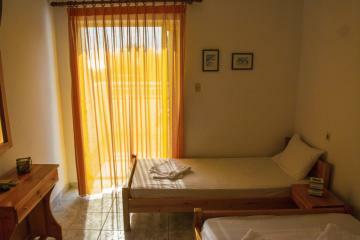 Also the hotel is located 100 away from village’s central crossroad on the road towards Kriopigi.